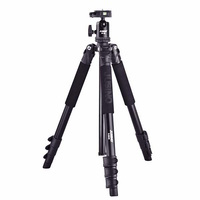 Ever needed to get your camera 90-degrees and directly over that product or subject, but find that a normal tripod just doesn't suffice? 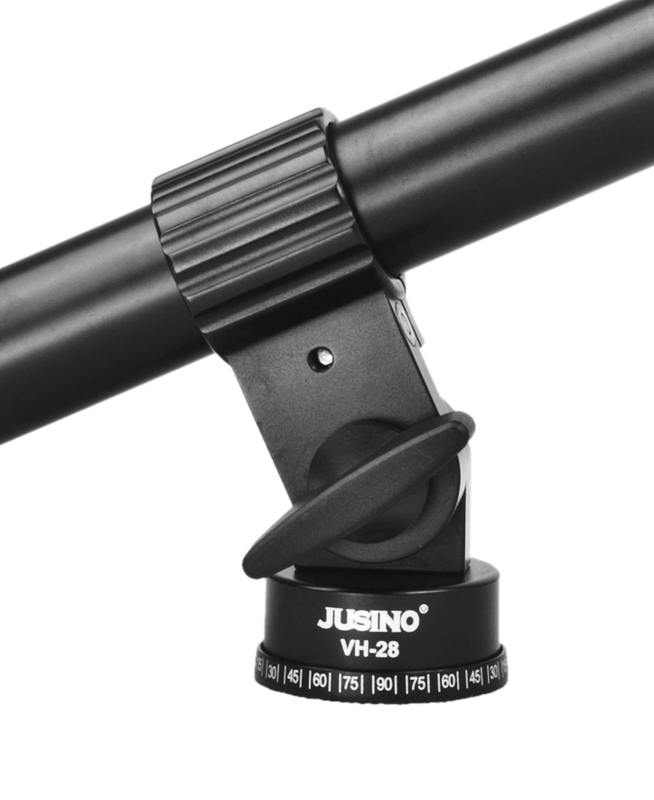 Enter the Jusino VH-28 Boom Arm for tripods. 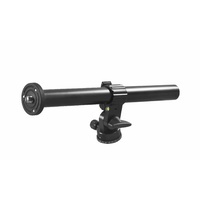 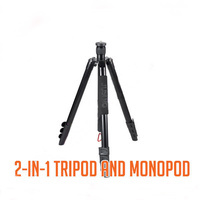 This is a great piece of kit that attaches directly to any tripod plate with a 3/8" thread. 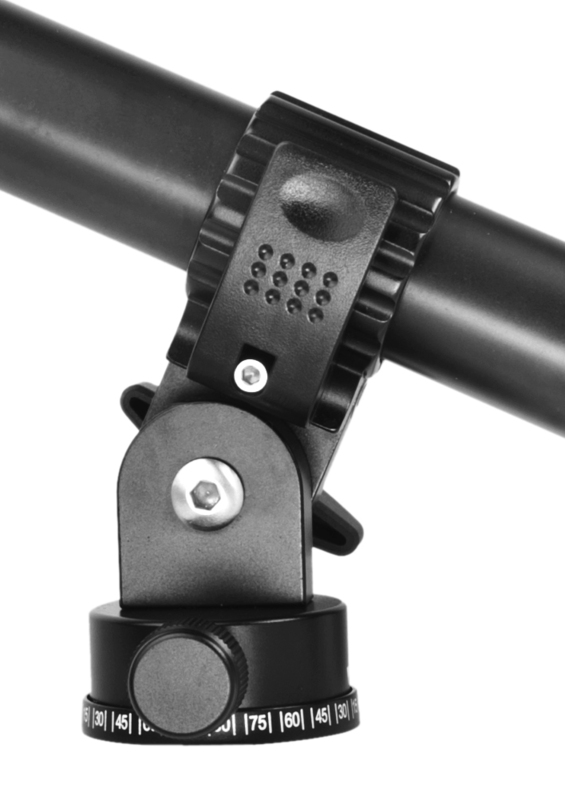 It allows you to mount a camera via the head of your choice and position it directly above the object you're shooting, and it's robust aluminium construction means it will stay there for the duration of your shoot. 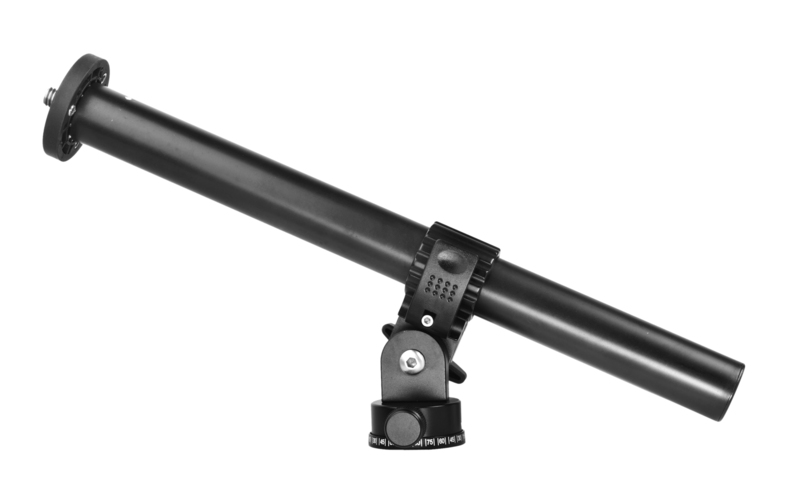 The arm is 31cm in length with a tilt range of 10cm, making it versatile and giving you control over the camera's angle to the subject. 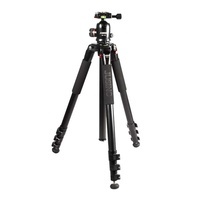 It has a maximum load of 8kg, perfect for most DSLR setups with heavy lenses. 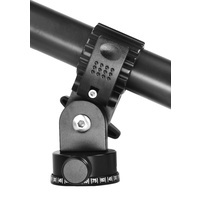 The arm also comes with a panning base so you can make fine adjustments to the positioning of your camera. 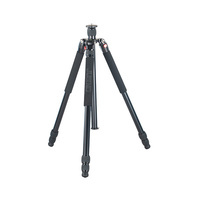 Shoot 90-degrees down or at an angle. 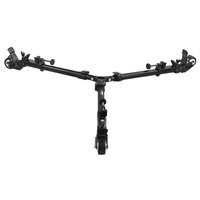 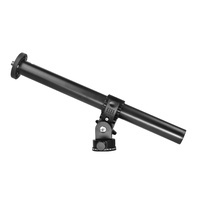 31cm arm with 10cm vertical tilt range. 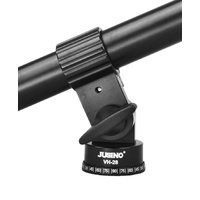 Works with any Jusino Tripod. 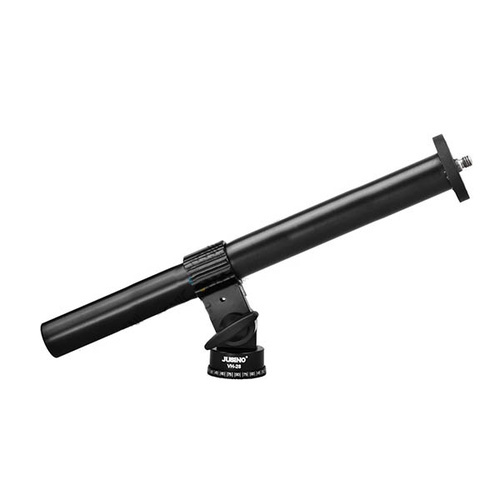 This item works exceptionally well. 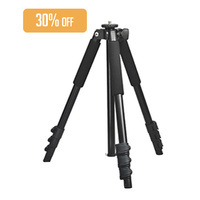 This item did the job admirably. I am very satisfied with the product. 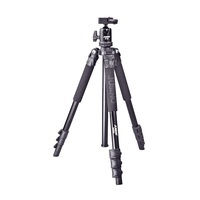 The one thing that would have made my day and the job easier would have been an 1/4' to 3/8' tripod adapter. 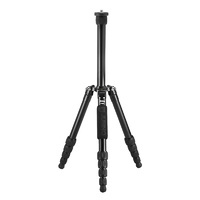 I have got around the problem by fair and foul means with my other photographic equipment. 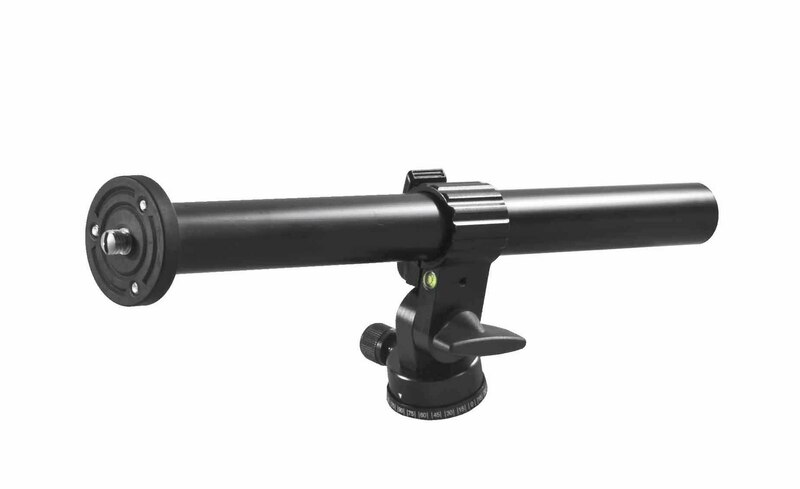 However, I am still very happy with it.